Since its establishment in 2010, the Network organises his “RETI SCHOOLS” in order to promote student mobility for short term stays among its members. Organised around the Network’s research themes, these schools add genuine value to our students curriculum, giving them the opportunity to exchange with their peers from other institutions, to speak in public, including in a foreign language, or even meetings within the scientific sphere. The RETI schools take place at least once a year. Students are selected according to the criteria laid down by each organising member. The member universities can, according to their resources, finance the mobility of their students. In this section you will find all the useful information on this subject. Save the date! Memorial University of Newfoundland, Newfoundland, Canada from the 23rd to the 28th November 2018! Join the official website of the event. Registrations are opened. Find the book of RETI Okinawa 2017 and an account of the event. 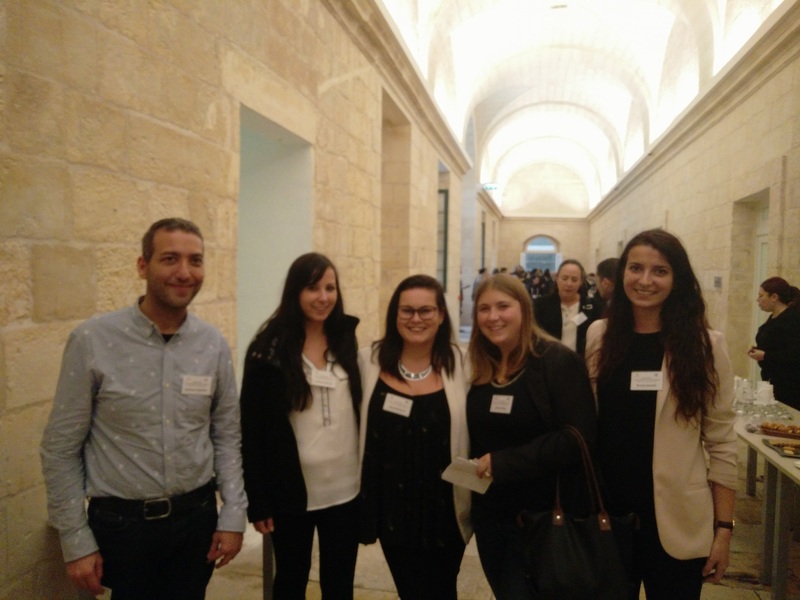 On the 21st and 22nd November 2016, the University of Malta received the RETI Autumn School with the theme: "Island Tourism: Economic and labour market implications".